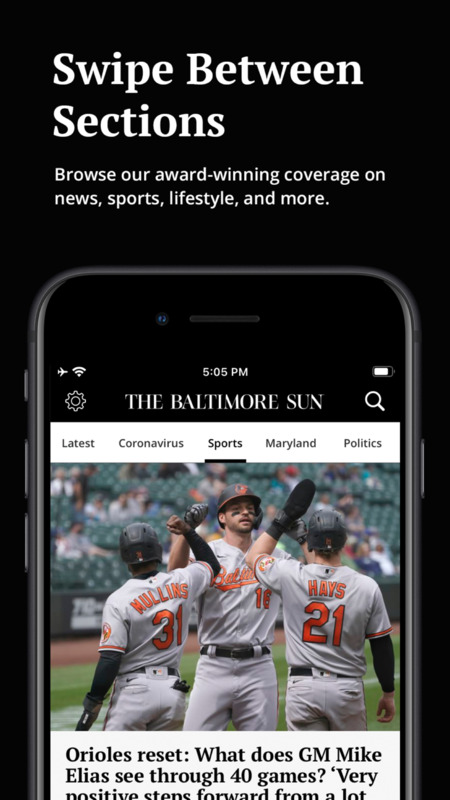 Now there's a simple, elegant and customizable way to get all of the Baltimore Sun's exclusive, premium storytelling on your iPhone and iPad. 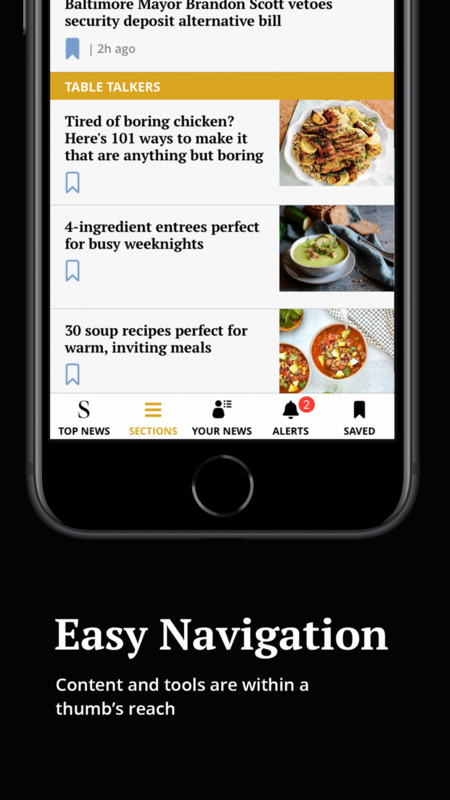 • For full access, try two free months of Unlimited Digital Access to the app, baltimoresun.com, and our eNewspaper; then it's only $7.99 a month. Make sure to create a registration while in the app so you'll be able to log in to the website and eNewspaper when you visit them in web browsers. • Questions about your subscription, including adding or removing Web access to baltimoresun.com from your app access, can be directed to Customer Service: 888-539-1280. We've been working hard to fix any and all crashes in the app. If you're still experiencing crashes or freezes after installing this update, please contact us at mobile@baltimoresun.com. A quick email to our support team helps our developers identify and resolve crashes faster.